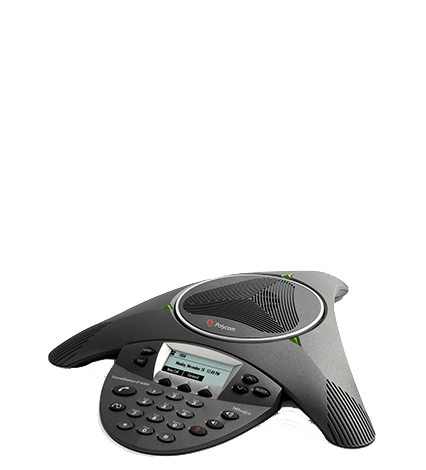 We offer Polycom conference solutions with superior voice quality for everyday conferencing. 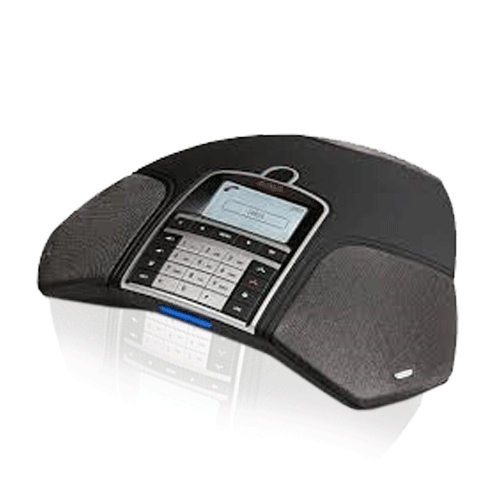 We offer Konftel and Polycom conference solutions with superior voice quality for everyday conferencing. 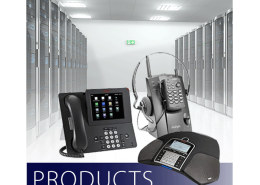 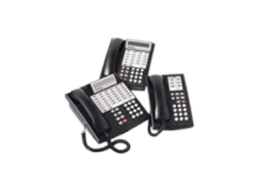 Partner, Merlin, Definity, IPOffice and voicemails for these systems. 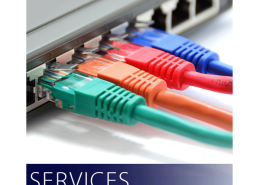 All content Copyright ©2015 Southwest Communications Technicians, Inc.